CLARION LEDGER – Who’s (maybe) running state office next year? Is a GOP gubernatorial primary in the works? Democratic Attorney General Jim Hood’s announcement that he’s running for governor next year came as no surprise, and Republican Lt. Gov. Tate Reeves’ entrance into the race is considered fait accompli. 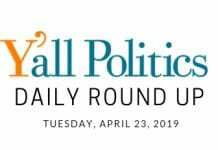 …Two names come up most often: Bill Lampton, chairman of Ergon A&E and an energy industry magnate, and billionaire Thomas Duff, co-owner with brother Jim of Southern Tire Mart and numerous other companies. Forbes recently labeled the Columbia-based Duffs as the “richest people in Mississippi.” Duff Capital has revenue of over $2.4 billion. Lampton’s name has come up before as a potential political candidate — Gov. Phil Bryant reportedly considered him as a possible Senate appointment to replace Thad Cochran. A former town clerk in northwest Mississippi has been indicted on charges that he stole $116,000 in town money. George Nangah was clerk in the 1,700-resident town of Coldwater from 2014 until he was fired in July 2017. He was arrested Friday on 14 counts of wire fraud. A federal judge Tuesday ordered him jailed pending a Thursday hearing. The indictment says Nangah bought merchandise and gift cards using town money at Lowe’s and Best Buy. The indictment also says Nangah directly paid himself, as well as an unnamed third party who would kick back money to Nangah. 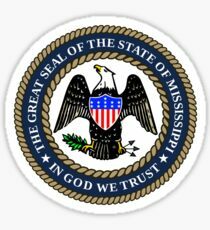 Mississippi State Auditor Shad White demands Nangah pay $303,000 to cover stolen and misspent money, plus investigative and interest costs. County supervisors from across the state are spending a few days in Tupelo as part of a fall workshop. The Mississippi Association of Supervisors is holding its fall workshop at the Bancorpsouth Conference Center. It’s an opportunity for more than 400 supervisors, along with road managers, to get updates on legislation and other developments that impact counties statewide. The U.S. 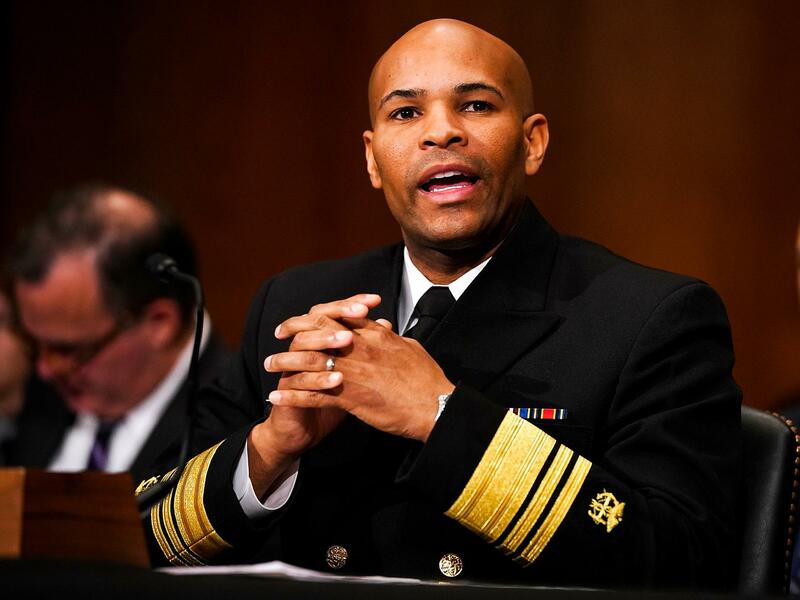 Surgeon General visits Mississippi. One stop for Dr. Jerome M. Adams was Tougaloo College where leaders and students celebrated the 20th anniversary of the Owens Center. A watchdog group says 68 cities and 14 counties in Mississippi are collecting local taxes on hotel stays and restaurant meals, for purposes such as promoting tourism or development.